When it comes to Waterjet Cutting Services, we have experience and expertise. 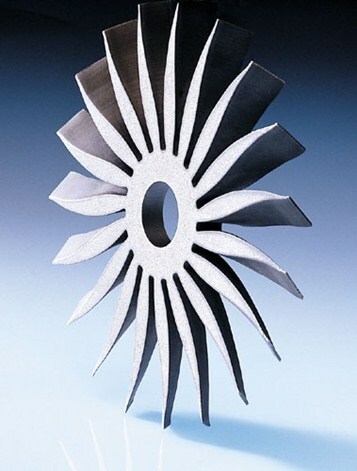 Definitive Solutions & Technologies, Inc. has over 30 years experience in the water-jet industry. Water-jet cutting of your materials. 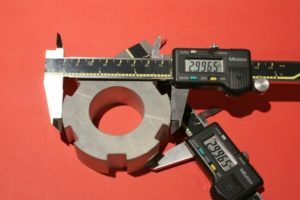 Check out our list of the materials DS&T can cut. 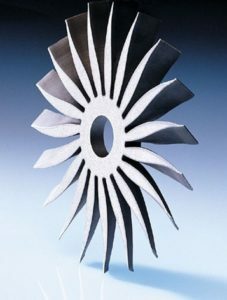 At times, a part needing to be cut is so difficult that it requires special tooling for cutting to meet specifications. DS&T will develop and manufacture custom tooling to complete the most complex of jobs. To complete some jobs, fabricating parts, including welding and forming is required. DS&T provides some fabrication services when you require them. DS&T offers CNC machining capabilities allowing us to mill and lathe parts to your specifications. We provide water jet cutting services for industries such as aerospace, government & military, small businesses, contract manufacturing and OEMs.